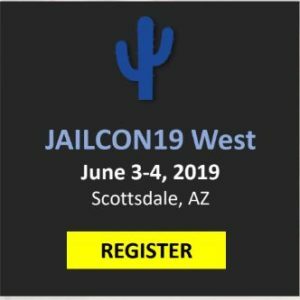 NIJO endeavors to allow JAILCON sponsors/exhibitorsevery opportunity to make connections with those who attend, by planning events and activities around the exhibit space. 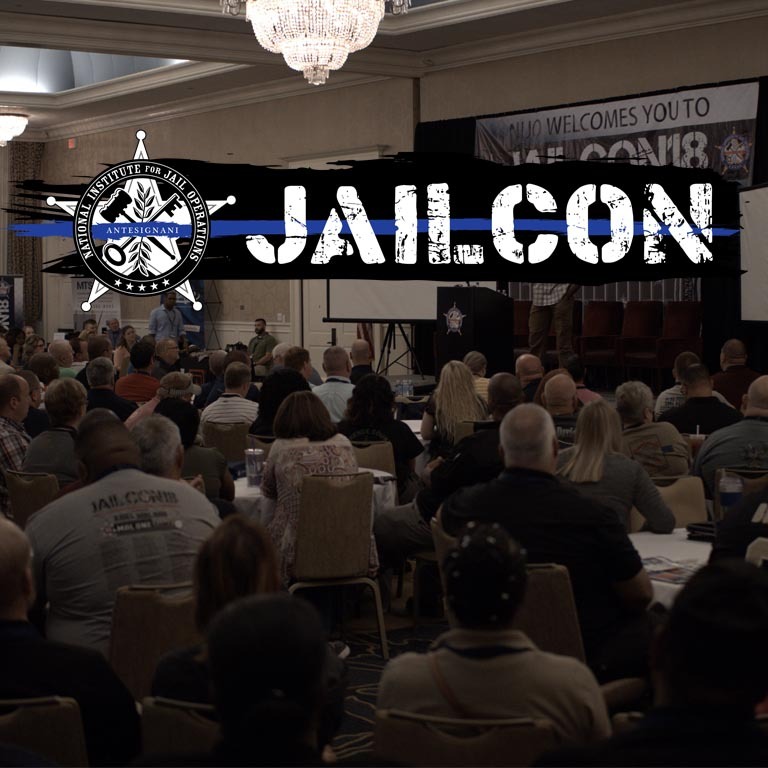 Support the legal-based and constitutionally compliant mission that NIJO strives to bring to every facility across the nation. 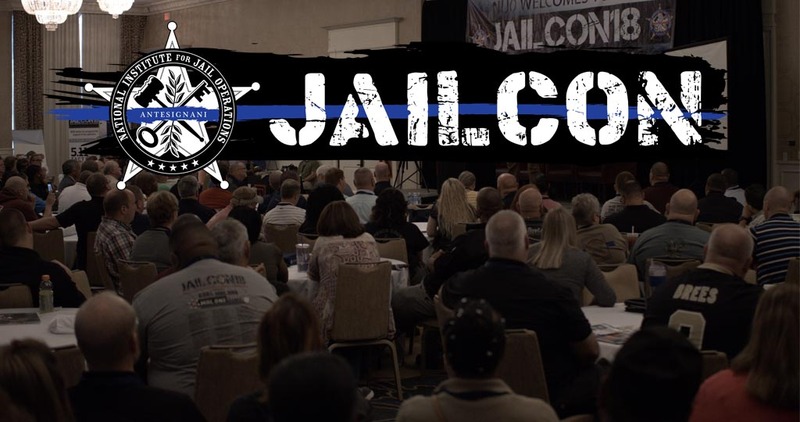 The National Institute for Jail Operations (NIJO) is dedicated to serving those who operate jails, detention and correctional facilities across the country. NIJO recognizes and understands the enormous liability and increasing litigation facing administrators. 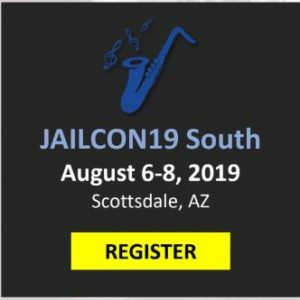 We provide a compilation of legal-based resources and information to assist agencies in making facilities safer and more secure, helping you proactively defend against frivolous litigation to protect against adverse publicity and liability.